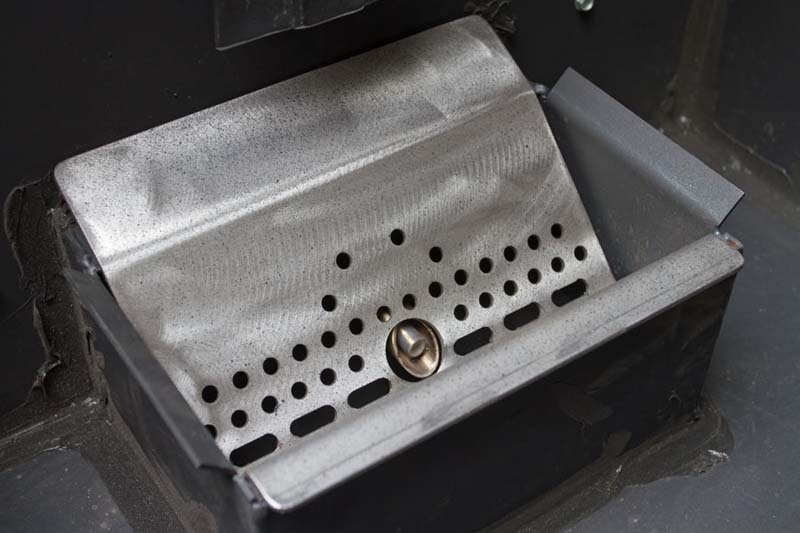 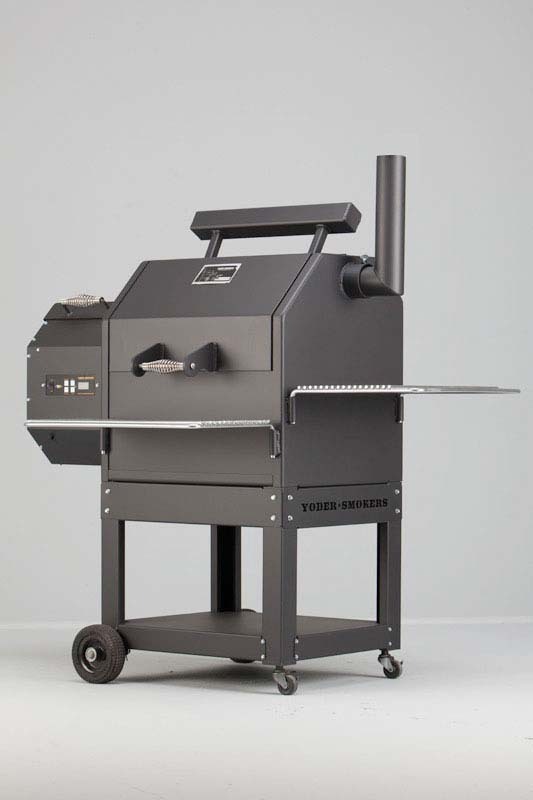 Whether you are cooking in your backyard for family and friends, competing in BBQ competitions or running a small restaurant, there is a Yoder Pellet Cooker that is right for you. 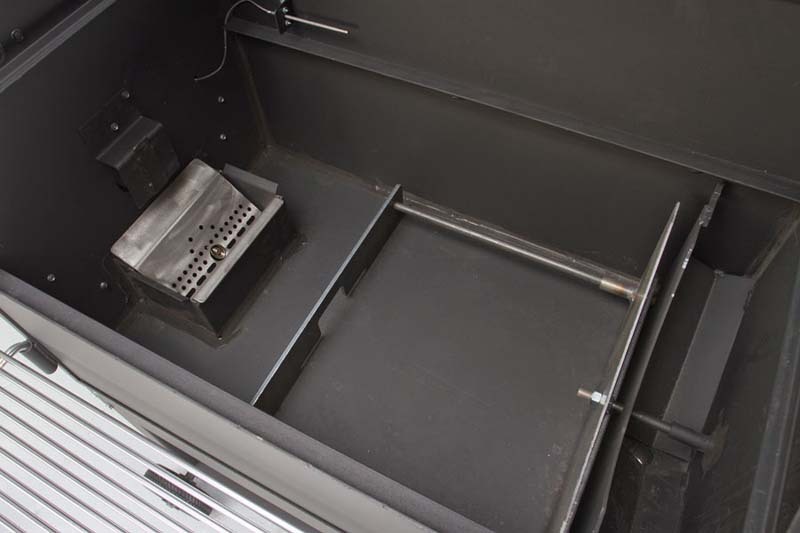 The defining difference between a Yoder Pellet Cooker and all other brands is its cooking versatility. 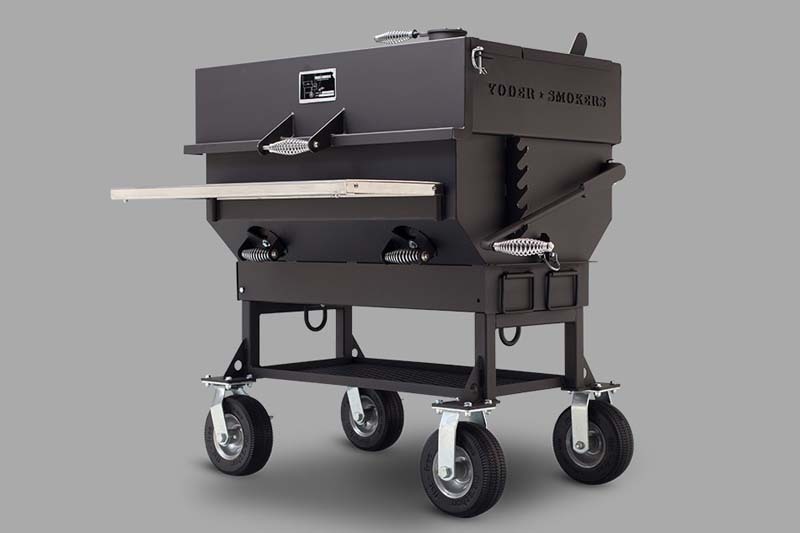 Yoders pellet cooker is the single most versatile cooking machine in the industry, bar none. 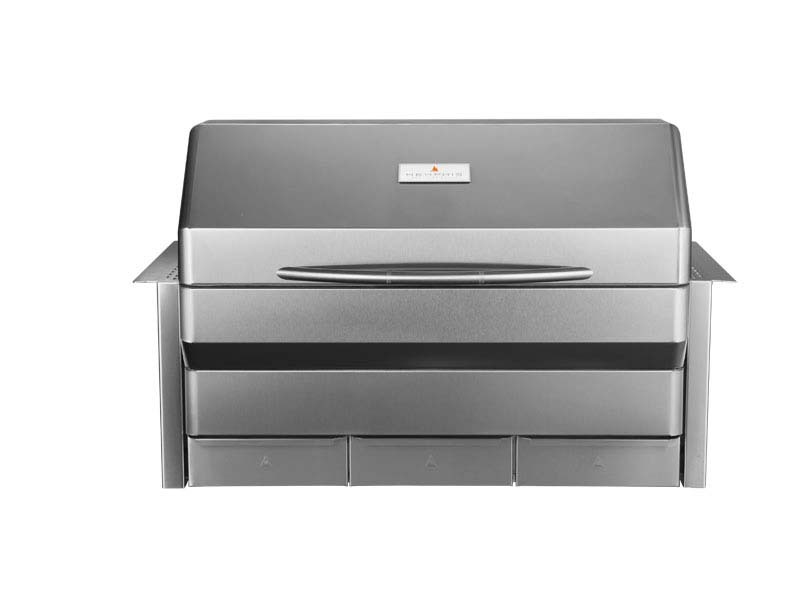 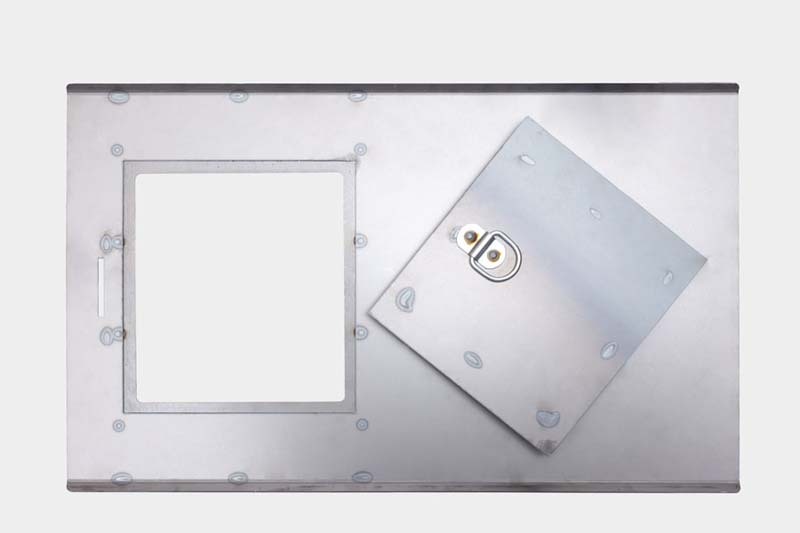 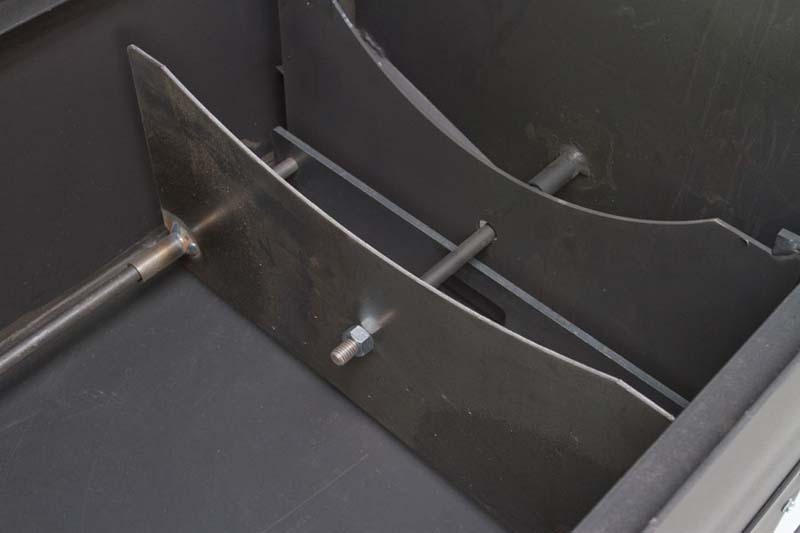 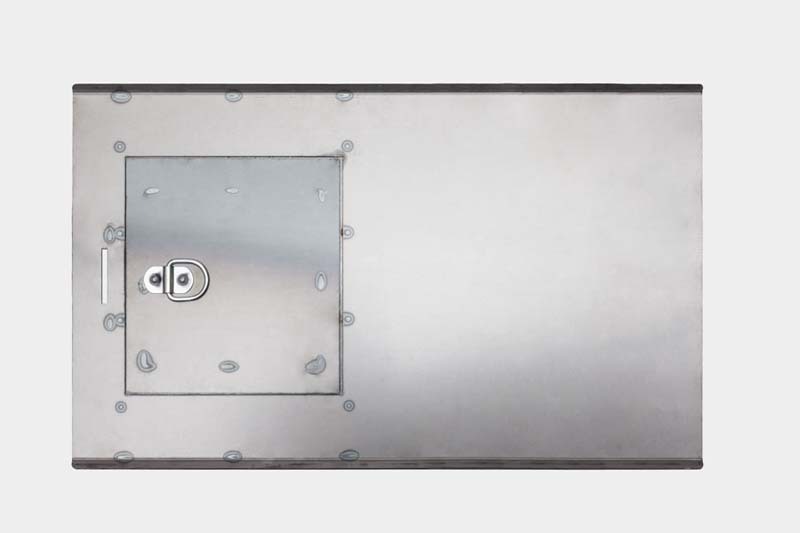 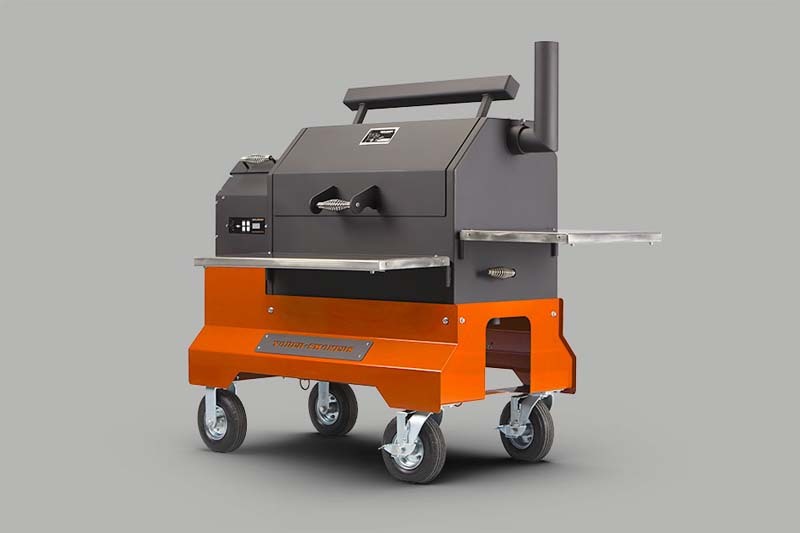 For the past 20 years, pellet grill manufacturers have promoted their products as “indirect grills”, when a better definition would be “wood fired oven”. 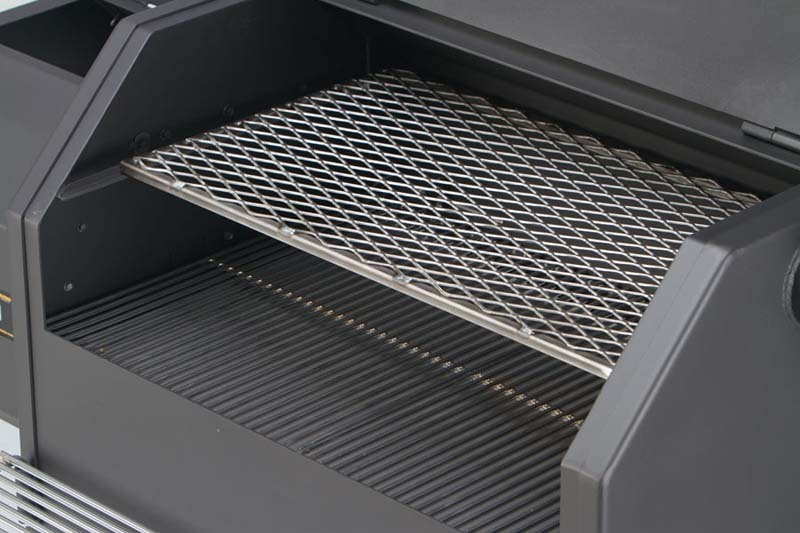 However, the “grilled” food that comes off their cookers have the color and texture of baked foods. 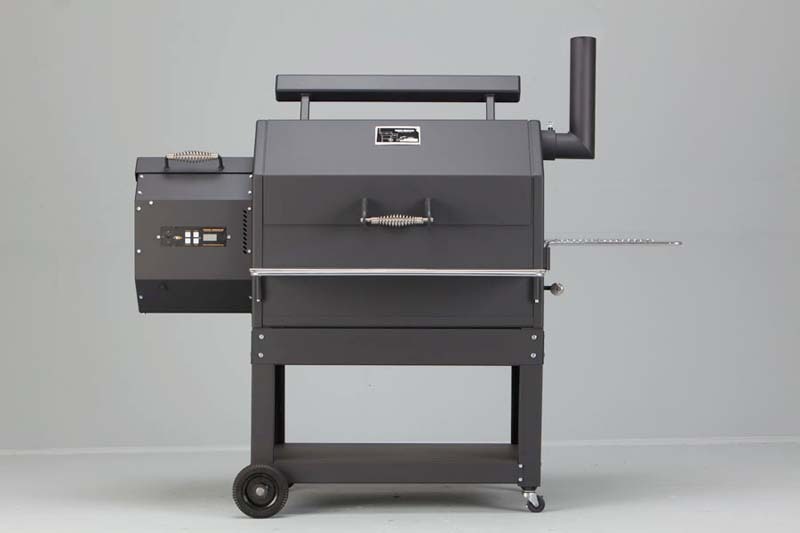 The same foods cooked on a Yoder Pellet cooker will have steakhouse grill marks and that true grilled flavor. 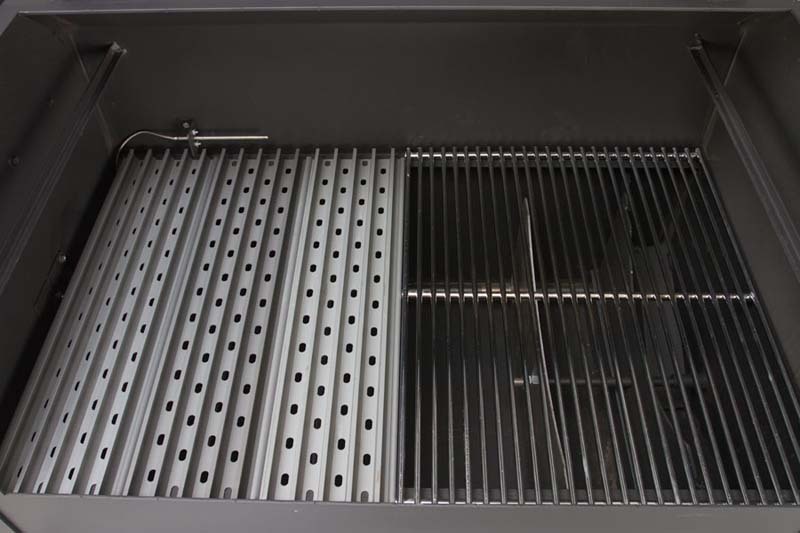 Yoders Pellet Grills come standard with an easy-to-use digital control and two convenient exterior shelves. 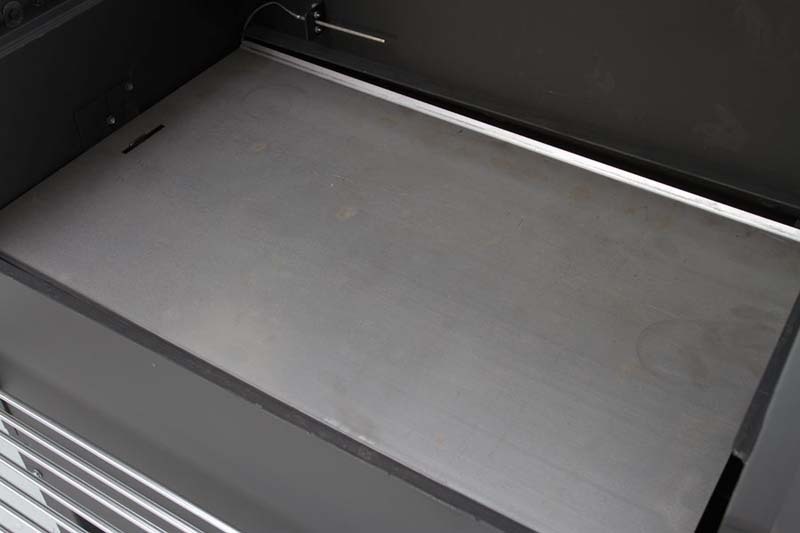 With expansive cooking surfaces-ranging from 800 to 1,070 square inches-combined with nearly twelve inches of headroom, there’s plenty of room for anything, including beer can chickens or turkeys.